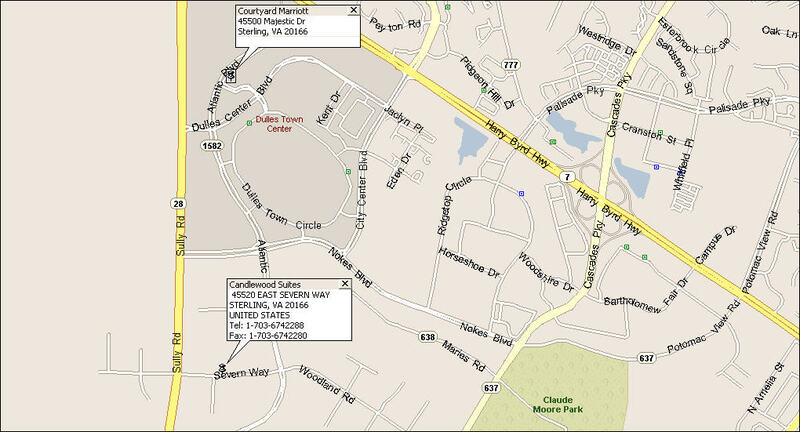 Reservations by Phone: To make reservations at the Candlewood, call 703-674-2288. Please reference the group block name “Southern Cruisers”. Reservations Online: Click here to register online with the Candlewood Suites. SCRC Members are welcome to check in as early as Friday, May 24th. and check out as late as Monday, May 27th. Cancellations can be made for the event up to 6PM on Thursday, May 23rd, 2019. Cancelations after this date and time will be subject to payment in full as other customers will be seeking room space. The hotel will have a special supply of towels that can be used to clean bikes. Please ask the front desk for these towels and do not use room towels for this purpose! Lake Fairfax Park campground is located nearby in Reston, Virginia. Please visit their website for more information.